The 10 Things Every Man Should Have In His Home | Valet. Upgrade your bachelor pad by investing in some quality furnishings to make your home more functional, stylish and comfortable. Nothing can set the mood in your place quite like lighting. The more lamps, the better, we say. 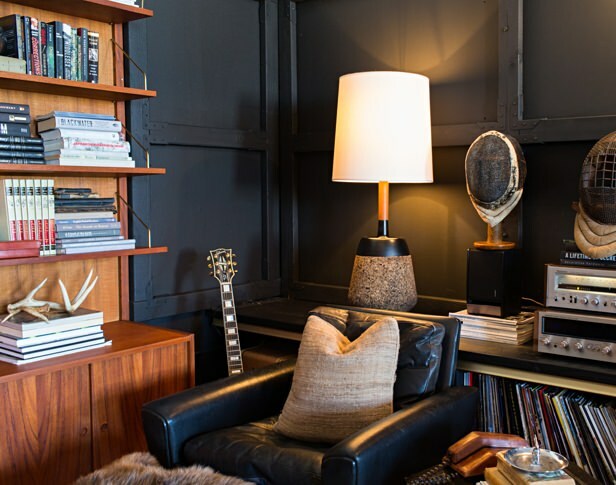 Use smaller lamps to create pockets of warmth in a room. Add task lighting like a classic Luxo lamp (first designed in 1937) for dedicated light on a desk. Or attach a space-saving lamp like this to the wall and angle it as needed. The key is to strike the right balance between price, build quality and a design that won't look out of date in a few years. A man needs a place where he can sit and think, read or nap. Look for a chair that's as handsome as it is comfortable—with sturdy arms and a little give in the seat. But don't rush the decision. "You can't tell if any chair is comfortable until you've occupied it for at least an hour," Charles Eames once said. 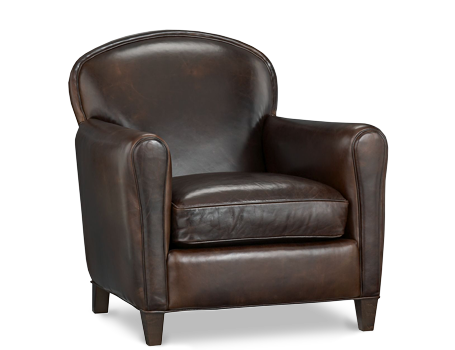 Of course, you'll never regret investing in an old school leather club chair, whether it's brand new or vintage. 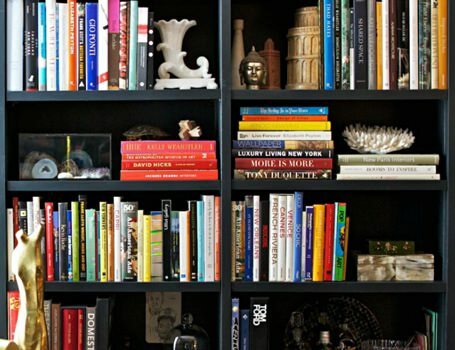 You don't have to have a big wall of built-ins, but a well-stocked bookcase speaks volumes about a man. It shows that you're well-read and with the addition of unique and personal accessories scattered throughout, it gives the feeling that you're well-traveled as well. This is an investment piece that can live many lives in your home. It can be a focal point in a smaller living room (with your media set up on top). 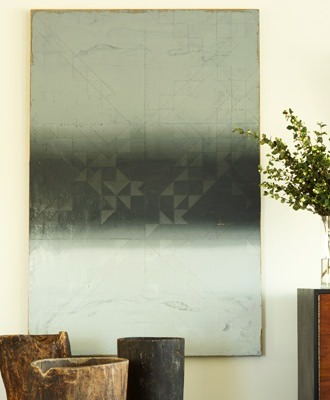 It works well in an entry way or even in a dining room. 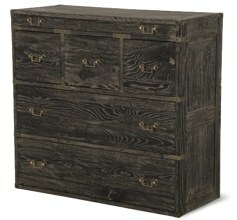 And of course, it's built to be used as your bedroom dresser. Good art can stay with you for a lifetime, and each piece will mark a place, a time in your life and a memory, says Todd Nickey of Nickey Kehoe. "Start collecting when you're young—the piece doesn't have to cost a fortune, it just has to speak to you." Want to start your day with a feeling of accomplishment? Want your bedroom to look bigger and cleaner? Then be sure not to leave the house without making your bed. Here's how to do it quickly and efficiently. You've invested in a quality mattress for comfort. 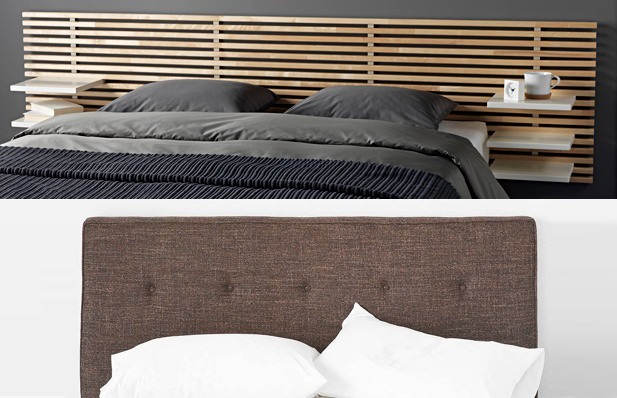 Make sure you also invest in a headboard to ground the bed and anchor it as the room's focal point. Whether you go for a traditional, upholstered version or more of a modern style with sharper lines is a matter of personal taste. Even if you subscribe to the most spartan sense of a living space, a touch of green helps brighten up the space, break up lines and brings some of the outdoors into your surroundings. 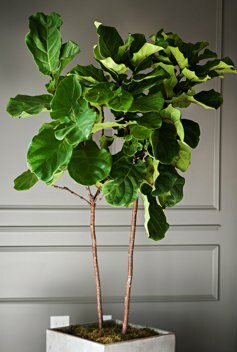 For the most impact, choose something tall and substantial over multiple smaller houseplants. Stepping up your bartending game requires stocking the right bottles at home. Which means you need a place to put them. And, in case you were wondering, on top of the fridge is not a viable place for a grown man to store his booze. 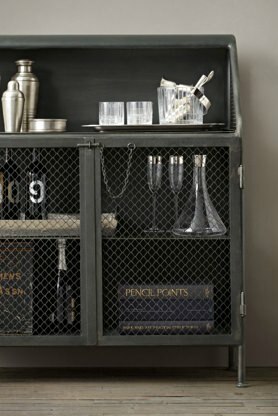 Instead, use a large tray to corral bottles and glasses or, if you have the room, go for an old fashioned bar cart. 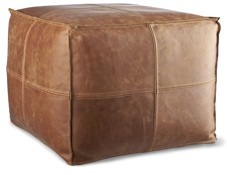 Low slung, upholstered ottomans make the perfect convertible pieces. These moveable cubes flex between acting as side tables, foot stools and extra seating. Double two of these up for a simple coffee table. 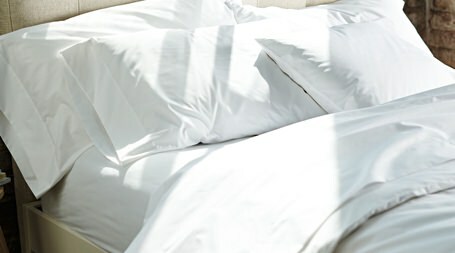 There's something grown-up about a bed that's outfitted with crisp, white sheets. It obviously takes some responsibility to keep them nice and clean. But they're a smart move because they work with any decor and it always looks inviting for guests. Get a relaxed but still polished vibe.